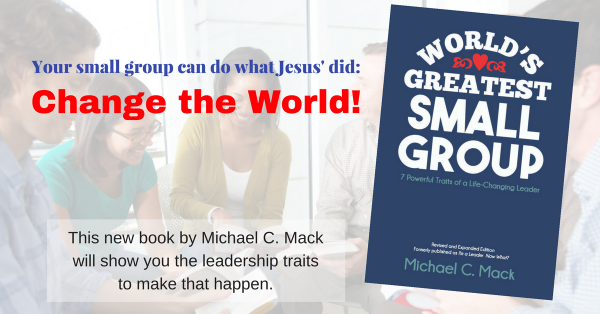 The role of shepherding a small group is not complex, but it does take continuous intentional effort. Of course, that starts with an understanding that these “sheep” have been entrusted to you by the Chief Shepherd. 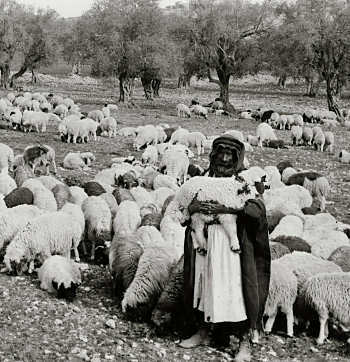 You are a shepherd, but he is the Good Shepherd, the Great Shepherd, the Real Shepherd of the sheep. Your role is to allow him to shepherd through you. Pray regularly for and with the members of your group. Keep in touch between meetings. Call, e-mail, visit. Invest into these friends! Accept everyone, regardless of personality differences. Deal with conflicts up front. Don’t try to wish them away or pretend they aren’t there. For more help on this subject, see Pat Sikora’s HELP! Guide: Why Didn’t You Warn Me? Stay positive. Group members sometimes tend to become negative—about other people, the church, you name it. Turn the tide as soon as you can. It seems like a lot of people complain and gossip, but very few people want to be in a negative group. So, how are you doing in these six roles as a shepherd? Which is easiest for you? Which is going to take more diligence? Previous article What does your small group(s) do over the summer? Next article How to Build a Group of Real Friends: Throw Away the Signup Sheets!